We think 2 Chainz wants everyone to look at his trainers. 20. 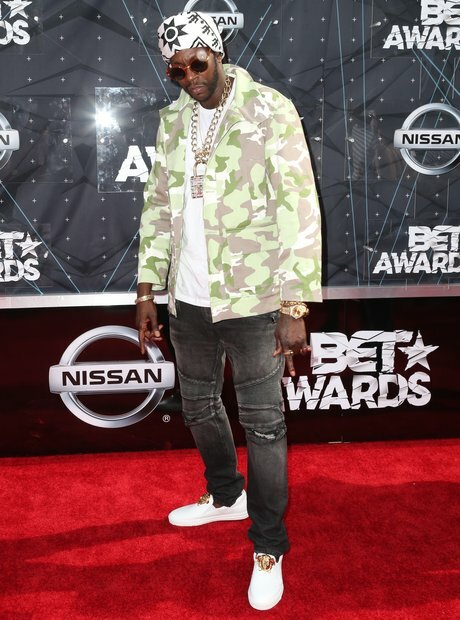 We think 2 Chainz wants everyone to look at his trainers.